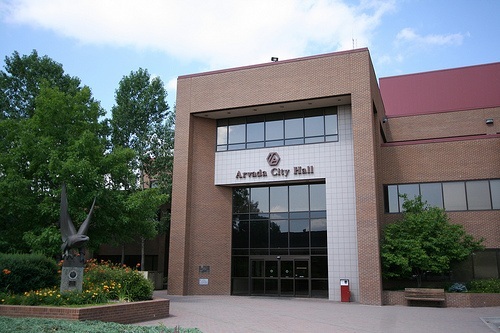 In 1925, Arvada was a small farming community with a population of approximately 1,000 people. At that time, business leaders decided to move from a Community Club structure to a full-fledged Chamber of Commerce. With a new charter in hand, the Arvada Chamber of Commerce began working to strengthen Arvada’s economy. From the first Harvest Festival in 1925 to the first traffic light in 1941, the Chamber helped the community achieve its economic potential. 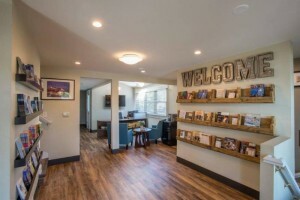 Through the Great Depression and World War II, members of the Chamber developed the foundation that would help Arvada prepare for the economic growth that lay ahead. 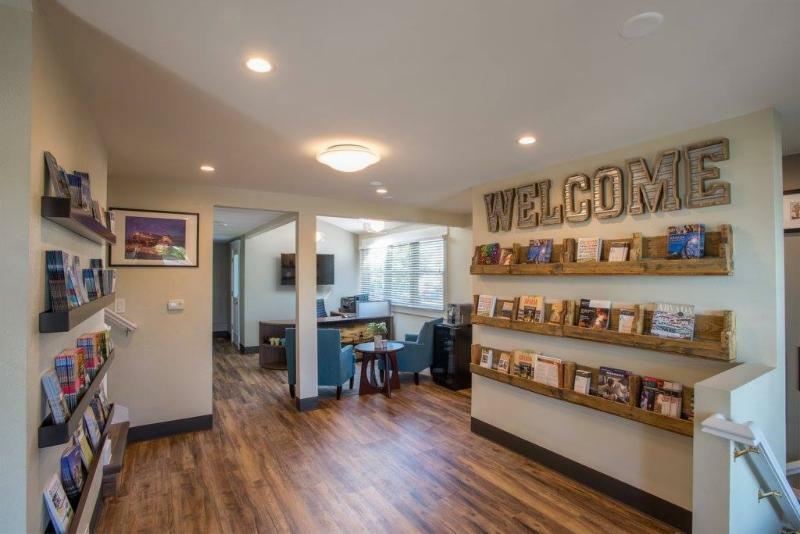 Having served the community for over 90 years, the Arvada Chamber of Commerce continues to play an integral role in the business community. Today the Chamber continues to thrive, offering our business community innovative approaches to all their business needs from connections to marketing to professional development. The Arvada Chamber Board of Directors is focused on driving the economy in Arvada through a clearly defined mission and focus on our members needs. The Chamber prides itself on consistently reviewing our focus and objectives to ensure we are serving our members effectively. 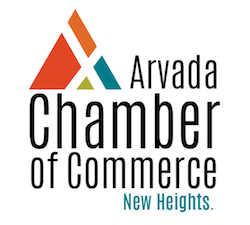 With almost 600 members and hundreds of ways to use your membership, at the Arvada Chamber we are committed to working with you individually to develop a one of a kind plan!